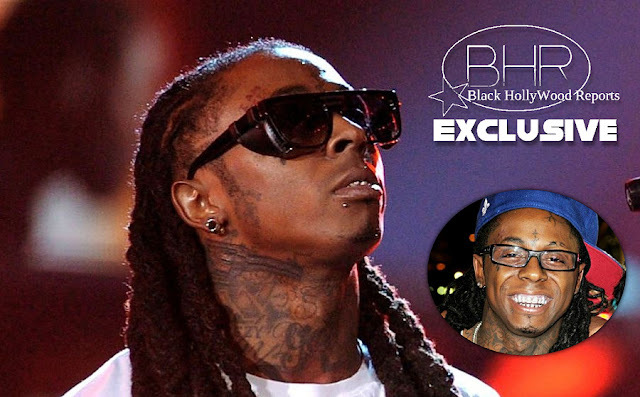 BHR Hollywood Reports........Lil Wayne is being sued by a nightclub security guard who claims the rapper struck him in violent hate crime. 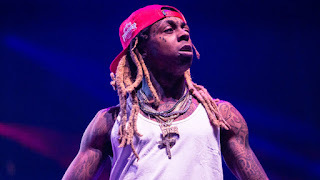 A California man claim he was working the front door at the Hyde nightclub on the Sunset Strip in June 2016 when weezy and his crew showed up for the BET Music Awards after-party and started acting Belligerent. 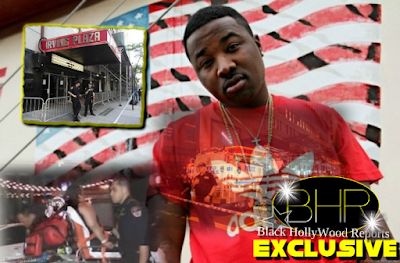 According to the docs, the guard felt physically threatened but was trying to do his job controlling entry into the club when the rapper punched him with a closed fist and knocked him to the ground. This man claims Lil Wayne then threw a glass filled with alcohol in his face and yelled "Fuc* you white boy"... which he claims makes it a hate crime. Wayne's camp denies that he punched the security guard at all. Last year, the rapper;s camp also said that the bouncer worked Wayne's VIP area the while night. They acknowledge a brief altercation after the bouncer grabbed weezy by the arm but say he later apologized.